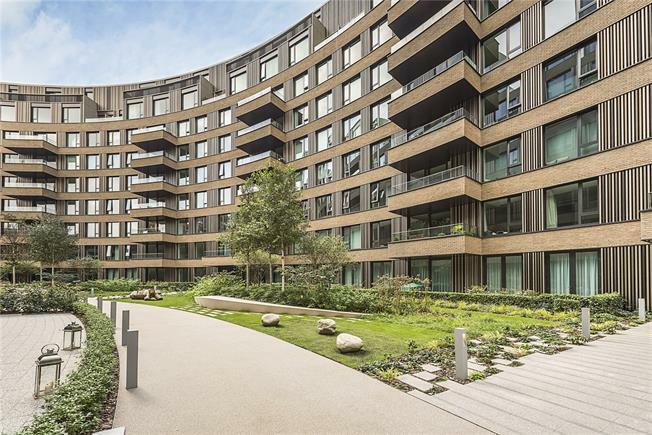 1 Bedroom Flat For Sale in 89 Wood Lane, London for Asking Price £850,000. Designed by multi award-winning architects Allford Hall Monaghan Morris, Hamptons are proud to offer a brand new apartment set within the former home of British Television, BBC Television Centre. Located on the ground floor and with the benefit of a private terrace, this one double bedroom apartment will have an exquisite finish and is ideal for a first time purchaser and investor alike. Scheduled completion is March 2018.